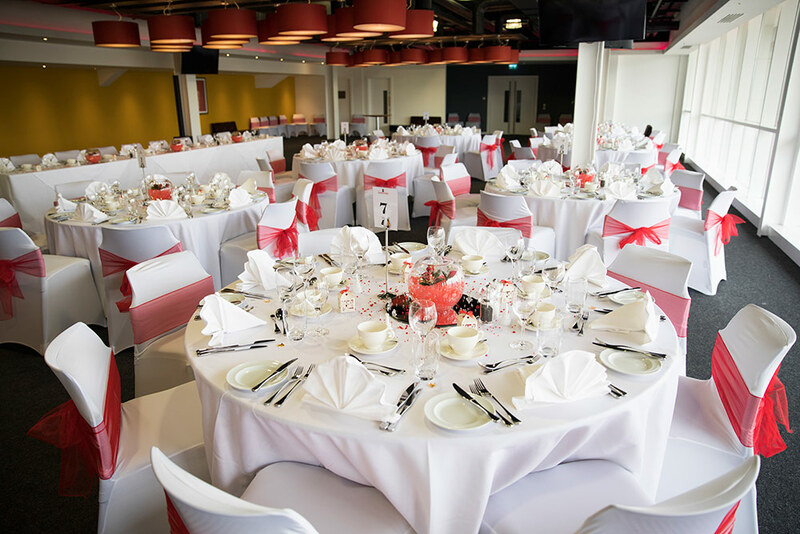 Whether you are a huge football fan or you would like to host your wedding in an amazing landmark building, St. Mary's Stadium will guarantee an unforgettable wedding day. 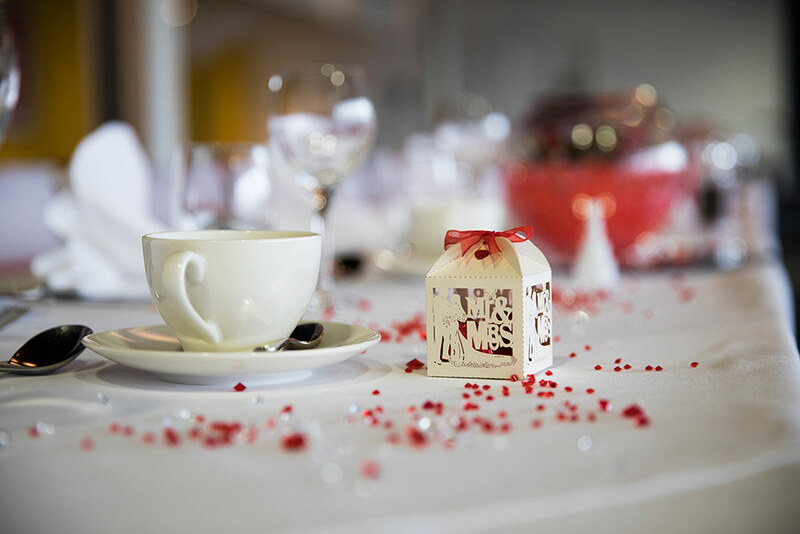 With a number of different rooms to choose from, it's the ideal venue for both large and intimate weddings. 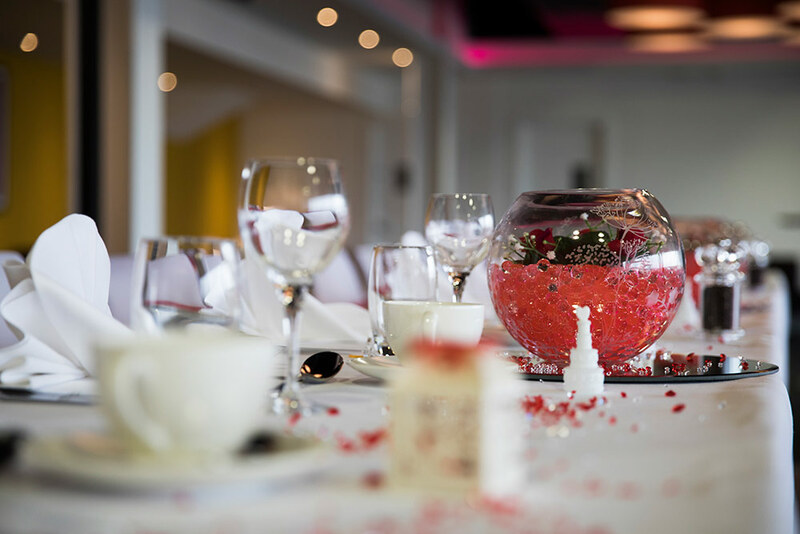 Our experience hosting all kinds of function means we can help you with the all-important planning process, ensuring every element of your event goes off without a hitch. 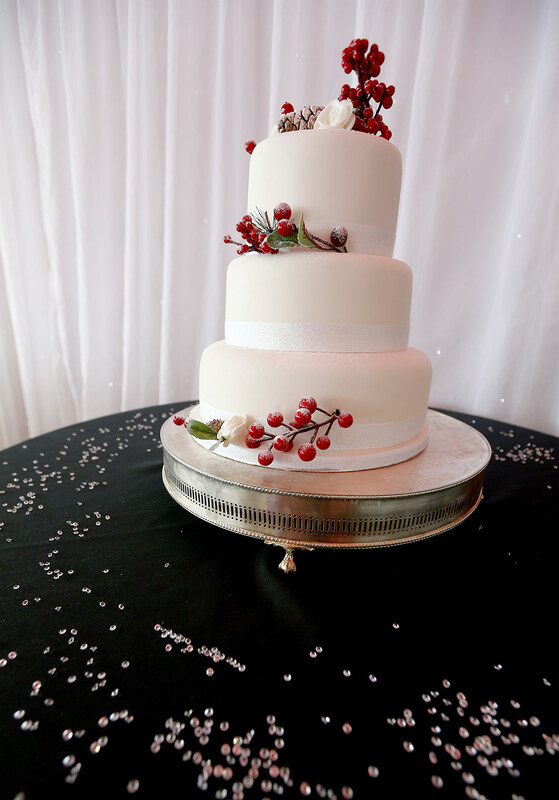 To help you create the perfect wedding day, their excellent team will provide you with a range of packages to suit your needs. Their exceptional catering services can create mouth-watering food and the stadium itself becomes the perfect backdrop for wedding photos. Perfectly located in the portal town of Southampton, St. Mary's Stadium is a notable building that looks out over the River Itchen. Work on the stadium was completed in 2001and having had over £30 million spent on it, the stadium has a capacity of over 32,000 spectators. Hosting football games, premiers, concerts and lots more, the venue has everything you could need for the prefect wedding ceremony and reception in a beautiful coastal location. 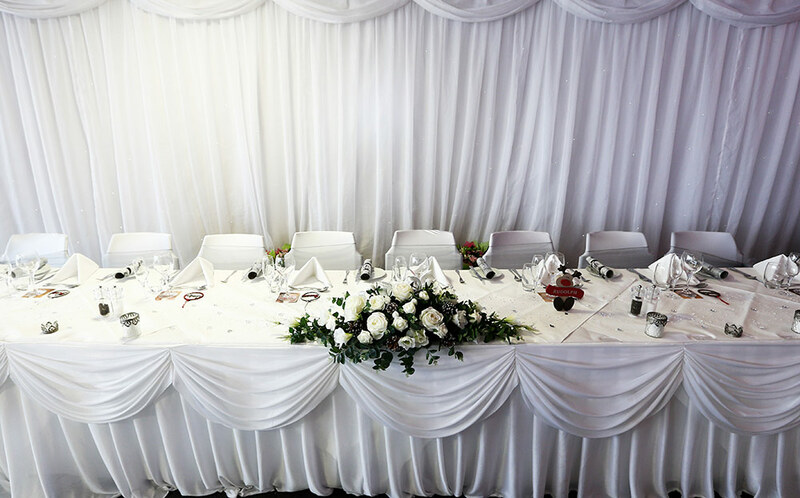 Located on the second floor, this suite is ideal for intimate weddings and offers superb views of the stadium. This is a beautifully furnished suite with plenty of natural light and space for larger weddings. St. Mary's Stadium has very dedicated chefs who can provide a delicious selection of menus using locally sourced produce. 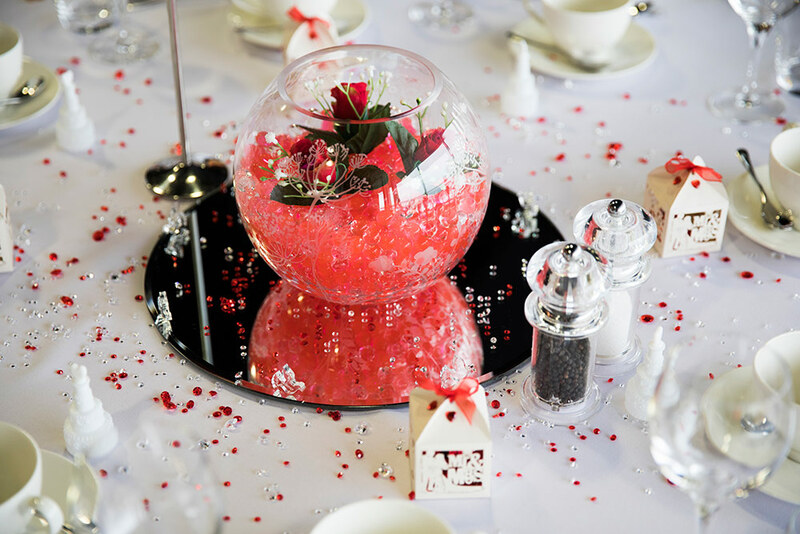 They will work with you to create your ideal menus and can provide canapes, welcome drinks, wedding breakfasts and more to ensure you and your guests have a fabulous feast on the day. 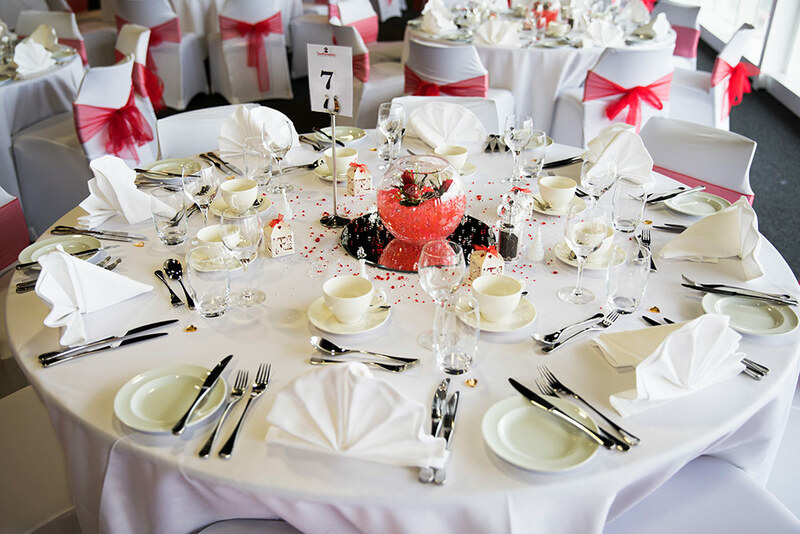 If you would like more information about St. Mary's Stadium or you would like to book your wedding here, click on the contact details listed on this page. The rooms were spot on, we could not have asked for better decoration. It was great as a saints fan to be able to chill in our own private box, as this was a welcome addition to our wedding package. We would like to highlight how good the food was - testament to this was the number of positive comments received. The staff were very organised and ensured every one on each table received there meals at the same time avoiding the awkward waiting around To be able to say we had photo’s in the tunnel/changing rooms is a great talking point. 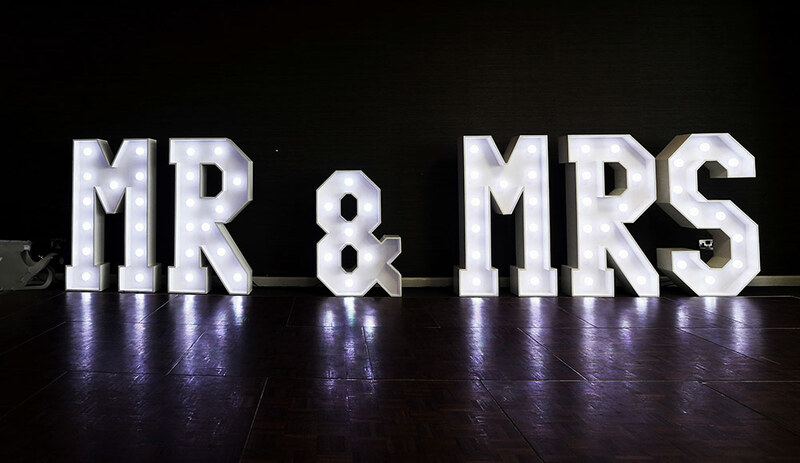 Just wanted to send a massive thank you to everyone at Southampton Football Stadium, Halo and the security team for their help for our wedding on Saturday 30th July 2016. We had probably hundreds of questions leading up to and during the big day and Alex couldn’t do enough to try and accommodate every request we had as well as putting our minds at rest throughout the day. The venue itself is so eye catching and even though we are not huge football fans, we were not put off at all!! I will definitely be recommending this venue and its team to everyone. Thanks again so much! It has been an absolute pleasure! 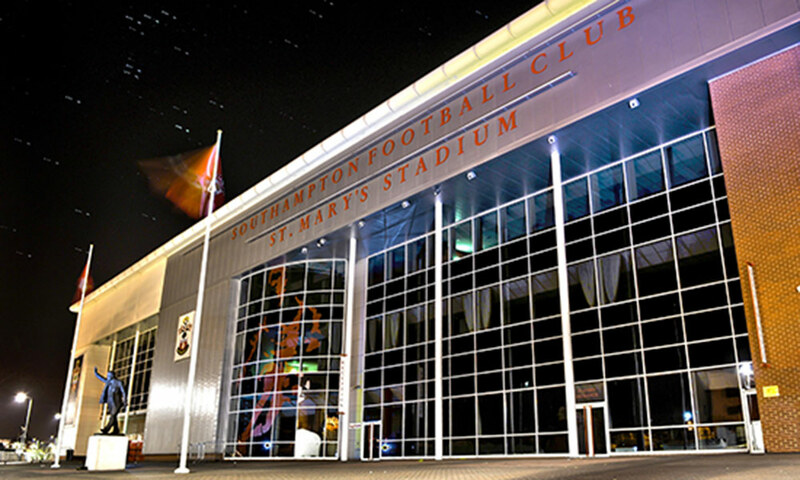 Let others know what you think of St Mary's Stadium by giving a star rating and a small review.